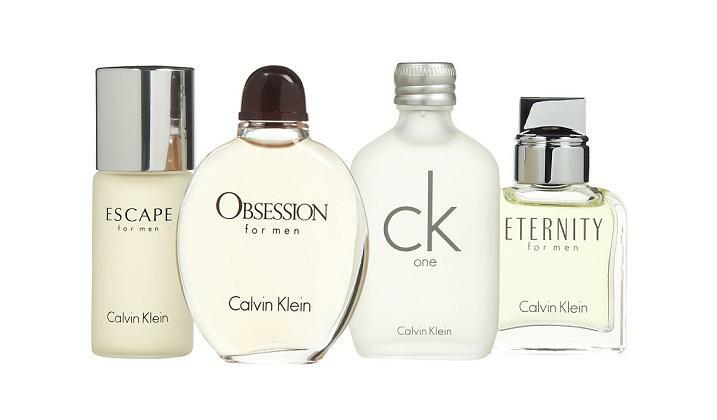 Calvin Klein has over 100 fragrances in their range. My favourite is Forbidden Euphoria. I often gets comments when I wear this one. It has a beautiful dry down of musk, cashmere wood and patchoulli. What is your favourite Calvin Klein fragrance?